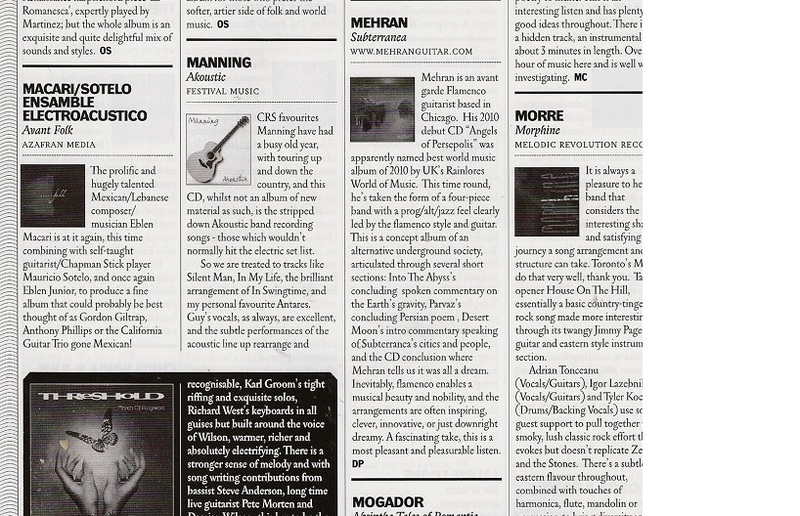 Mehran is an avant garde Flamenco guitarist in Chicago that is composing, recording and performing at all times. 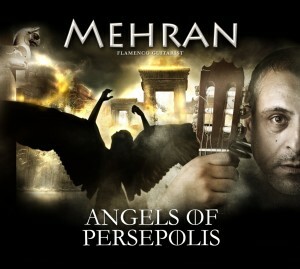 His first Cd “Angels of Persepolis”, released in 2010, has gained him an international reputation and was chosen by UK’s Rainlores World of Music as the best world music album of 2010. 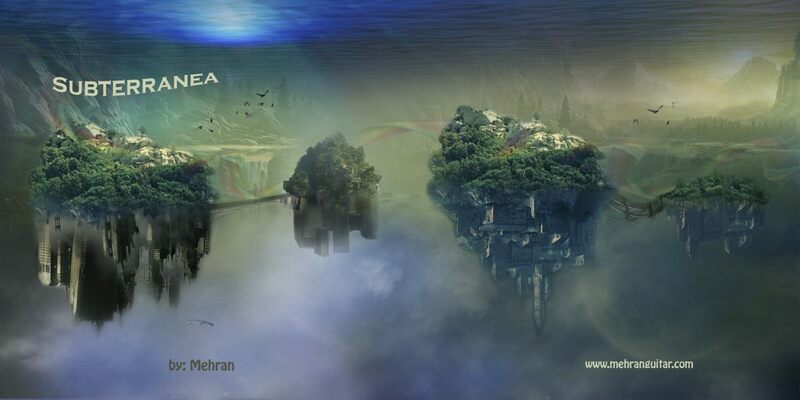 His new Cd “Subterranea” released Sep 2012, is a concept cd that is being distributed globally at the time. 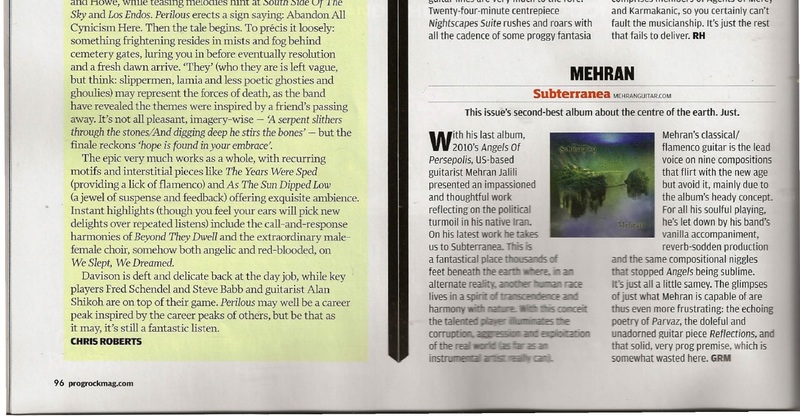 The music on Subterranea is along the vain of Progressive/Alternative/Psychedelic Rock influenced by the Flamenco guitar. 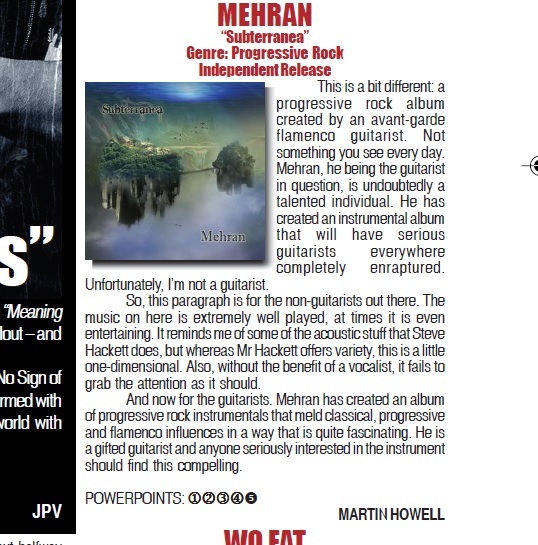 many describe Mehran’s new 4 piece band as somewhat similar to Pink Floyd under the spell of Flamenco guitar. 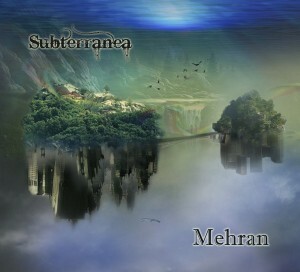 Please take the time to examine Mehran’s new concept album “Subterranea” and enjoy the music and the concept that led to it’s creation.